Vedic Astrologer, Numerologist, Graphologist, & Life Coach. 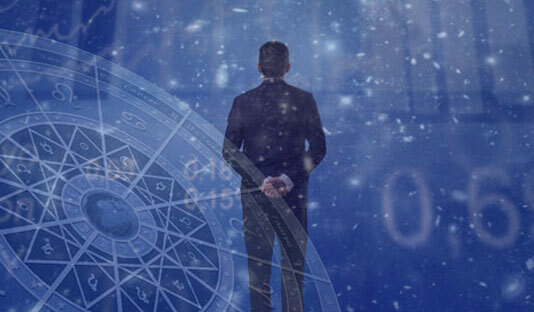 He is one of the youngest, modern, rare, effective & unconventional Vedic Astrologers in India based in Hyderabad and the best Astrologer consultant for Corporate & Business enterprises in India based on scientific & practical approach. 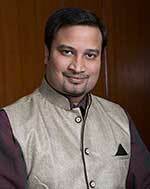 Being a first generation entrepreneur himself he has great understanding & experience of a corporate functioning. 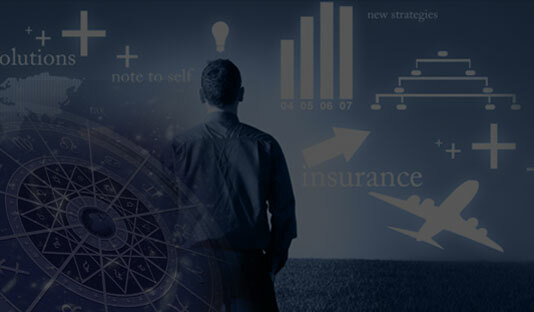 We provide solutions to achieve name, fame, growth & prosperity in business on consistent basis. When I am likely to get married and how will be my life partner ? How are my career prospects ?